"...gorgeous and an absolute delight. She consistently had a lovely timbre and negotiated difficult passages with flair." 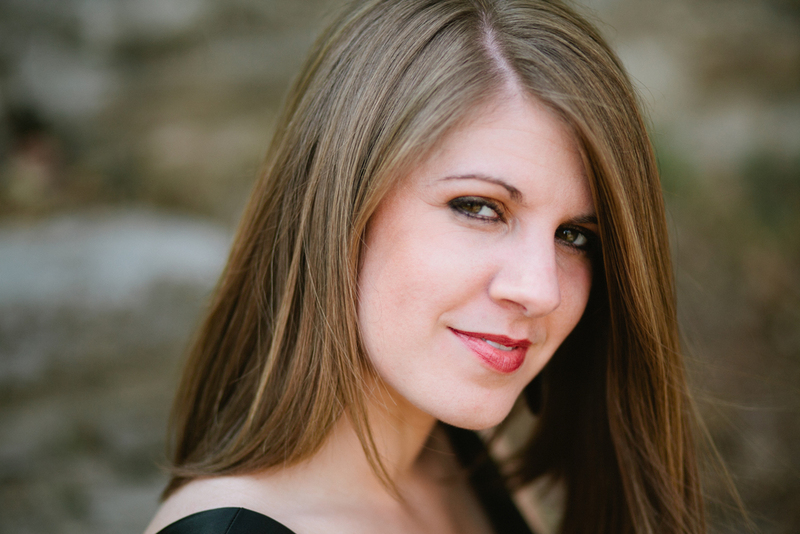 Danielle Messina, soprano, is hailed for being a fine actress with a “big, bright voice” by Music in Cincinnati. Ms. Messina recently finished her second season as a Studio Artist with Kentucky Opera, during which she performed the role of Lizzy Holmes in Daron Hagen’s A Woman in Morocco, and the leading role of Margarita Xirgu in Osvaldo Golijov’s Ainadamar, which she performed with the Lexington Symphony. 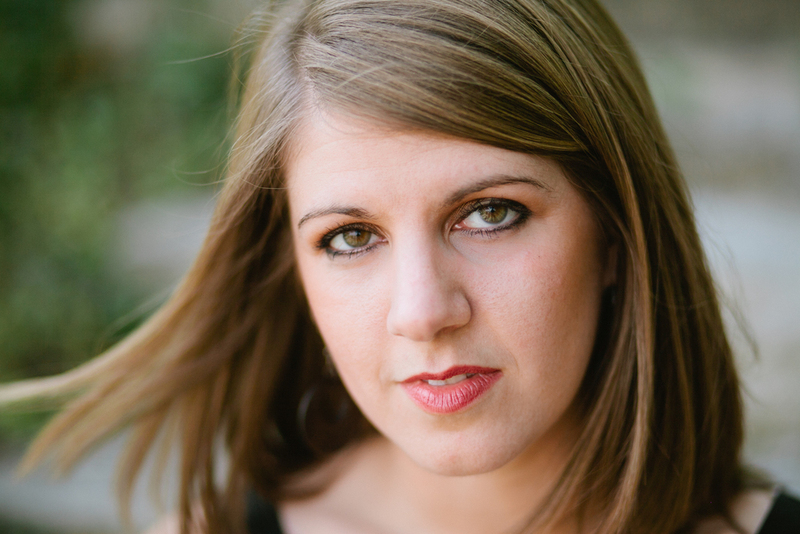 Ms. Messina is an Emerging Artist in Virginia Opera’s 2015/2016 season, where she will be the soprano in their fully-staged Educational Outreach tour, and cover Juliette in Roméo et Juliette. In January of 2014, Ms. Messina made her main stage debut as Nella in Gianni Schicchi with Opera Carolina in Charlotte, NC. 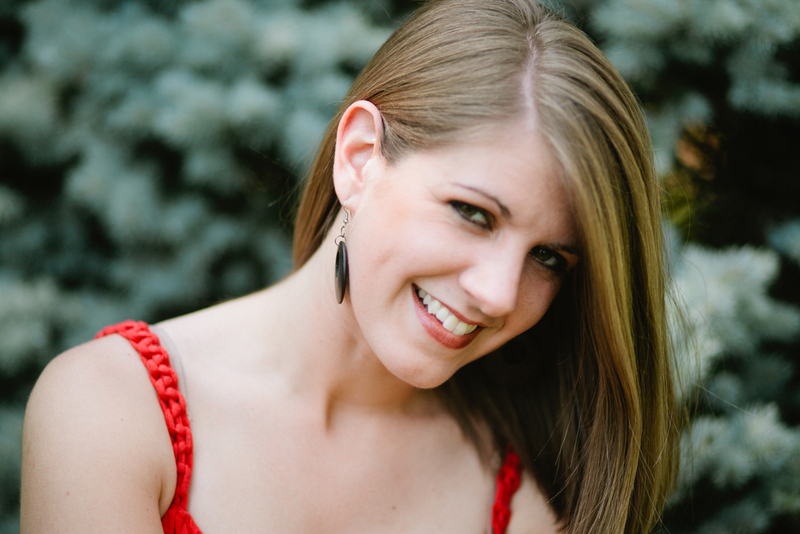 She then sang as an Apprentice Artist at Des Moines Metro Opera 2014 summer season, and made her role debut as Zerlina in Opera Western Reserve’s Don Giovanni that fall. Ms. Messina went on to sing Konstanze in Mozart’s Die Entfürung auf dem Serail with Queen City Chamber Opera in March 2015. Other performances include the role of Mary in The King’s Man (world premiere) and Musetta in La Bohème for run-out performances with Kentucky Opera, Musetta in La Bohème with Opera Columbus, Lucy in The Telephone with Opera Saratoga, and Mabel in The Pirates of Penzance with Cincinnati Opera’s Outbound Touring Program. Ms. Messina holds a M.M in Voice Performance from the University of Cincinnati’s College-Conservatory of Music (CCM), and is a native of Poughkeepsie, New York.